Life of Meg: The Travel Countdown is On! The beauty of working in the non-profit world is the insane amount of vacation days they give you to make up for lack of salary. Hey, I will take a super rewarding job and tons of PTO over a big salary any day of the week. With the last quarter of the year approaching quickly, I am still sitting on 15 days to use and by golly... I'm ready for some time off! Knowing that Adam will be out in Spokane, Washington in October, I thought it would be perfect to fly in to and meet him for an extra long weekend! 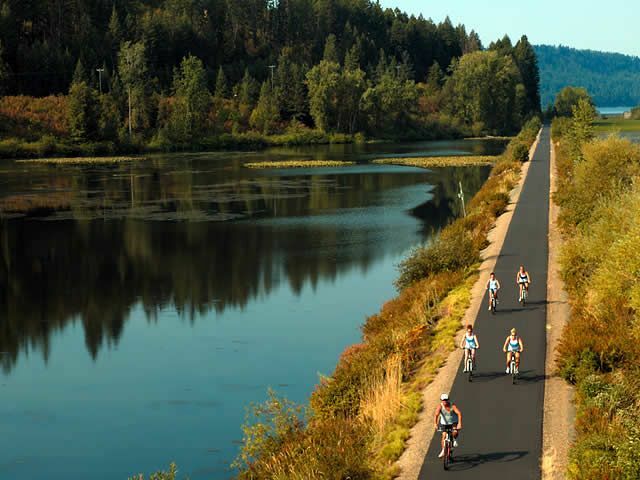 We have set our sights on beautiful Coeur d'Alene, Idaho after falling in love with it on our adventure last winter, and it's just a 30 minute drive to CDA from Spokane (and a gorgeous one at that). Last Friday, I booked our little mini trip and I can hardly contain my excitement! Spending time with my favorite guy in the most breathtaking spot has me antsy for some fresh air and the end of October! 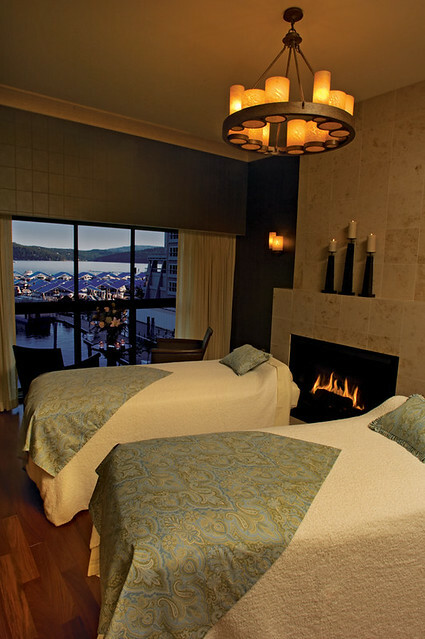 Looking forward to checking into the award-winning gorgeous Coeur d'Alene Resort and Spa that is nestled right on the tree-lined lake. The views are insane all over the resort. I loved soaking in the sunset while sitting by the fire in our lakeside room - so cozy! I have also booked a relaxing couples massage at the resort spa so we can really enjoy unwinding together. When Adam goes to Spokane for business trips it's a lot of long days and manual labor, so I think he will really enjoy taking it easy after a crazy week. 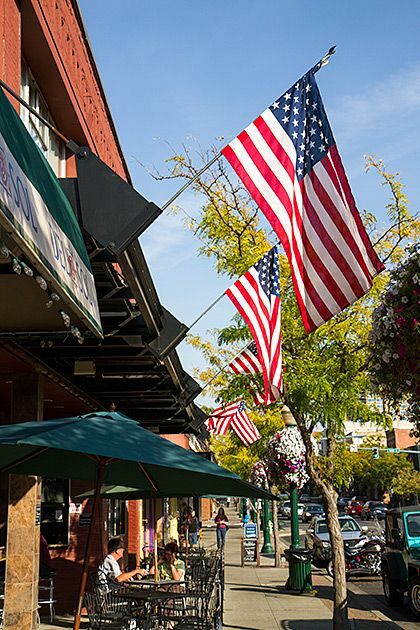 The actual downtown of Coeur d'Alene is very classic, quaint, and picturesque. Rows and rows or brick buildings that house local boutiques and cute restaurants in abundance. Last year I found the most amazing Christmas shop and you can only imagine how much restraint I had to exercise to not walk out with the whole store. Can't wait to go back! We are also excited to do a lot of hiking around the lake trails everyday and taking in the sights. Last year when I was there the leaves were all golden yellow and it was so stunning! 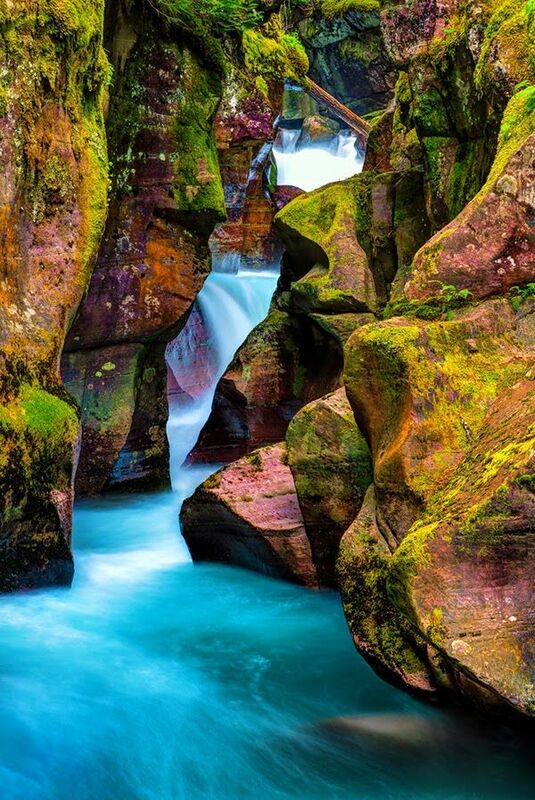 We are also looking into taking a 3 hour drive west to visit Glacier National Park. I've never been to Montana before, so I would really love to check another state off my bucket list! 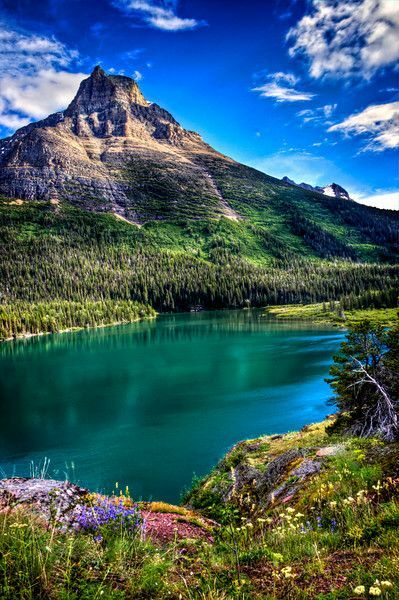 Every single photo we've seen of Glacier looks incredible - crystal clear lakes, great hiking, scenic drives - yes please! I am not quite sure if it will be open for visitors still at the end of October, but if it is I am dying to explore! Have you been to the Northwest before? Looks awesome! I hope you enjoy! Hey thanks lady! I am just giddy thinking about it! Ahhh! Portland and Seattle are on my wish list. We will have to make a whole other trip to get out to the coast - I heard it's gorgeous! This looks like the most amazing trip!! Those views are stunning, and I've never seen clearer lakes. Makes me want to plan a fun getaway, too! Ho-ly-crap. This looks amazing. I've been thinking it'd be a fun visit but after this post I see that it is a MUST visit. Hope you have a wonderful trip!! Wow I wanna go! You're going to have a blast! Have an amazing trip, these pics are gorgeous! TAKE ME WITH YOU! Oh my gracious how gorgeous?! I can't wait to see all of your pics, love! Rach, grab your man an. Let's go! Double date trip!! ;) but seriously though.. Haha! This looks absolutely gorgeous! I hope you have a wonderful time. I can't wait to see your pictures! I know - it's such a hidden gem! I'd never been northwest until last year, and I just completely fall in love! I kind of thought Idaho would be like the rolling hills of Kansas, but it's so gorgeous and lush! :) a must visit! What stunning views! I've never been out West before. Even though my sister lives in Utah, I have yet to visit her. Plane tickets from Alabama are just so expensive, so that's why I haven't been. We recently started planning our 1 year anniversary trip and we're thinking about taking a cross country road trip from Alabama to California. I think it would be so fun to see more of the country! Absolutely! I had never been to that part of the US until last fall, and I was just so surprised by how incredible the views were! I sure hope you get to take your awesome trip - that sounds so fun! Gorgeous! 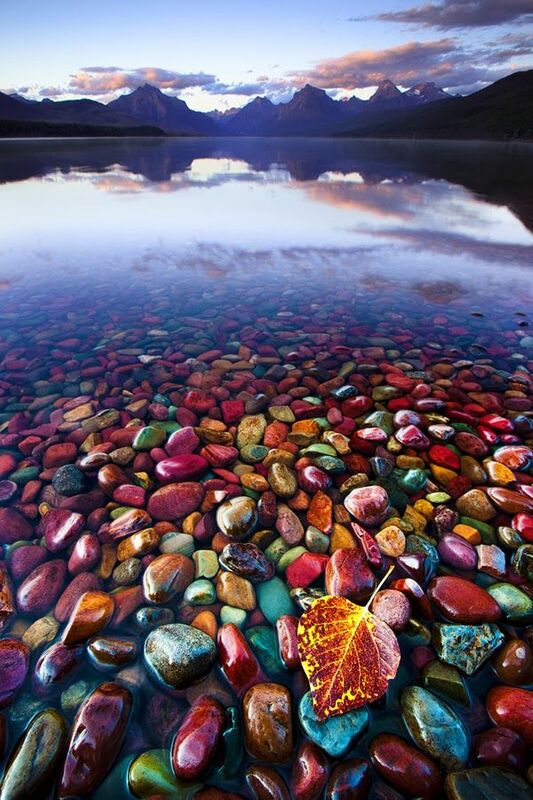 I've been loving all the amazing travel pictures you've been pinning lately. I can't wait to see pictures from your trip! Oh gosh, that looks so amazing! I want to go to there!!! I've never been to the PNW, but last summer, we went to Glacier Nat'l Park in Montana and it was gorgeous. I really want to make it to Washington/Oregon/Idaho sometime, because I've heard it is so pretty! So jealous!! Can't wait till we can get back out to the Pacific Northwest. You have to try Dutch Bros. coffee. 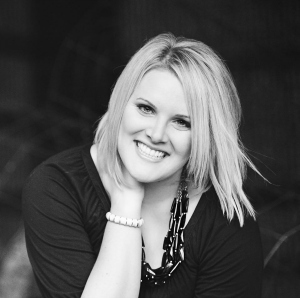 There are locations in Coeur D'Alene and Spokane. Also if y'all eat in Spokane, we love the Downriver Grill (most amazing Gorgonzola cheese fries ever), Elk Public House, and the Flying Goat (blue cheese and pear pizza was my favorite pizza I've ever had). Lots of local beer/wine at all of these. Have so much fun on the trip. Can't wait to see the pics! You are going to need to add a third person to that reservation because I am definitely coming! Those photos, seriously- gorgeous! Mini vacations are the best, just enough time to relax but not so much that you forget what real life is like completely!! Have the best time ever and take a few photos for us to live vicariously through you!!! !